Grace truly lives up to her name and has already made a huge impact on the world around her as a senior in high school. 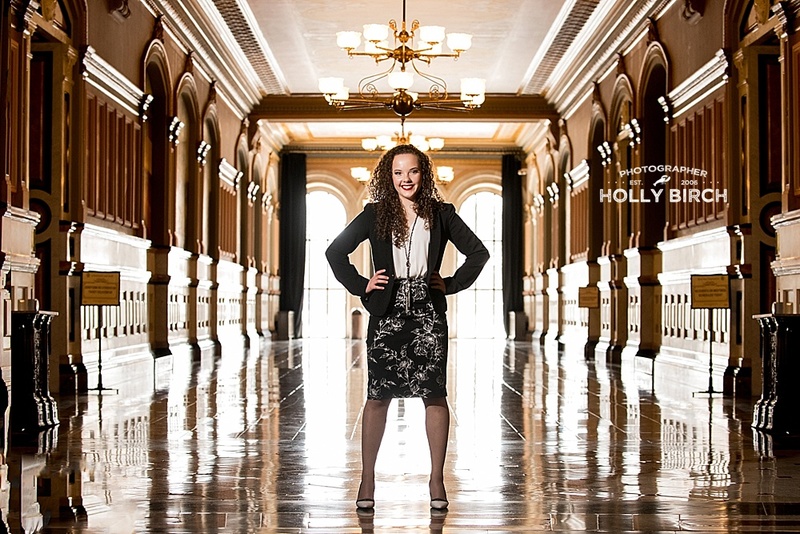 For months, she worked hard to get a bill passed through the Illinois state legislature. You see, Grace’s dad was a firefighter and was badly injured (almost fatally) on the job. Every year thereafter, her dad was forced to relive the trauma through a mandatory screening by a doctor. Grace found this as an unnecessary added agony to an already traumatic experience. She said that it sets the individual back in their road to recovery both physically and emotionally. So she had had enough. 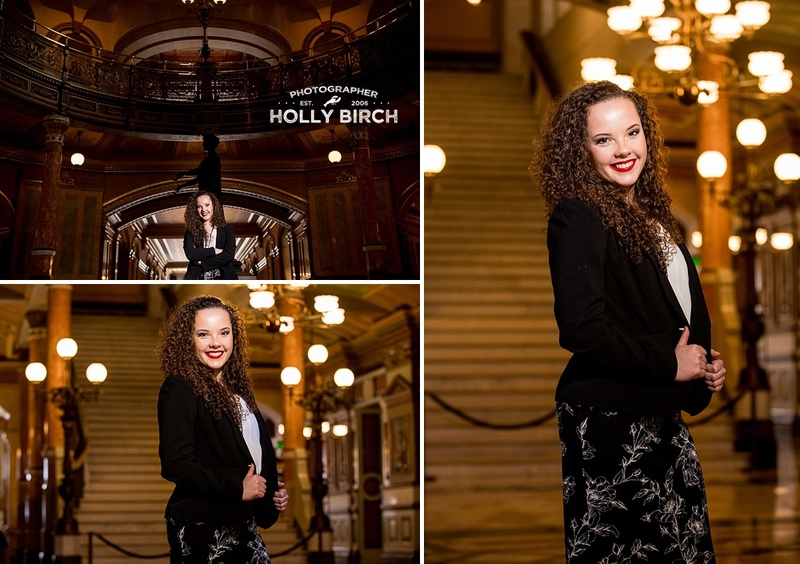 She wrote a bill (and re-wrote a bill once the first one needed major tweaks), and after months of driving from Gibson City to Springfield 2-3 times per week, her bill finally passed in the House of Representatives. It was a major win for Grace, her dad, and their family. But she didn’t stop there! Grace is currently working on getting another bill passed. She’s also finishing up her high school coursework (she’s homeschooled), and plans to get her EMT certification this summer before continuing on with her Parkland classes in Champaign. Eventually she wants to go into the medical field or law (and maybe both!). I am excited to watch her journey into adulthood and see all the great things that she is sure to accomplish! Congrats, Grace!! Lately some of my high school senior clients have opted to add on a mini session to their regular session. There can be many reasons for this, one of the biggest ones being the changing of the seasons. Some people want to show more than one season in their photos to show off different outfits or sports, which was the case for Connor. 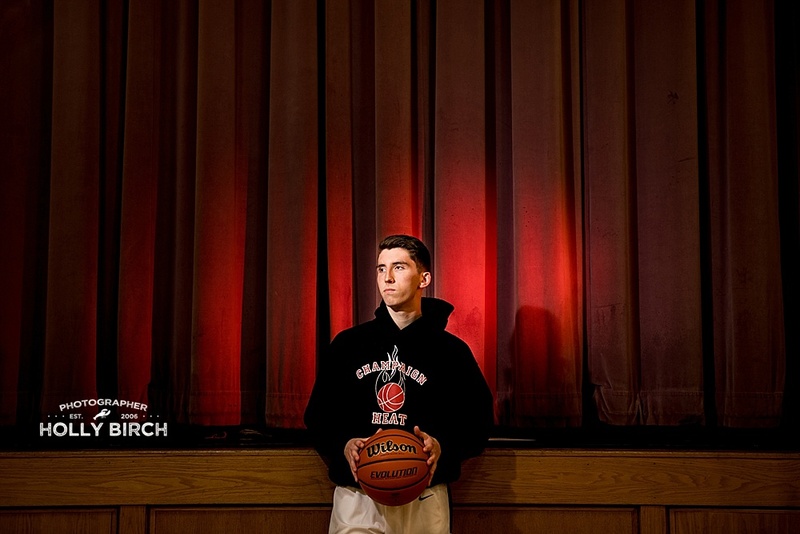 You may remember his full senior session from back last fall, but at that time he didn’t yet have his basketball uniform. 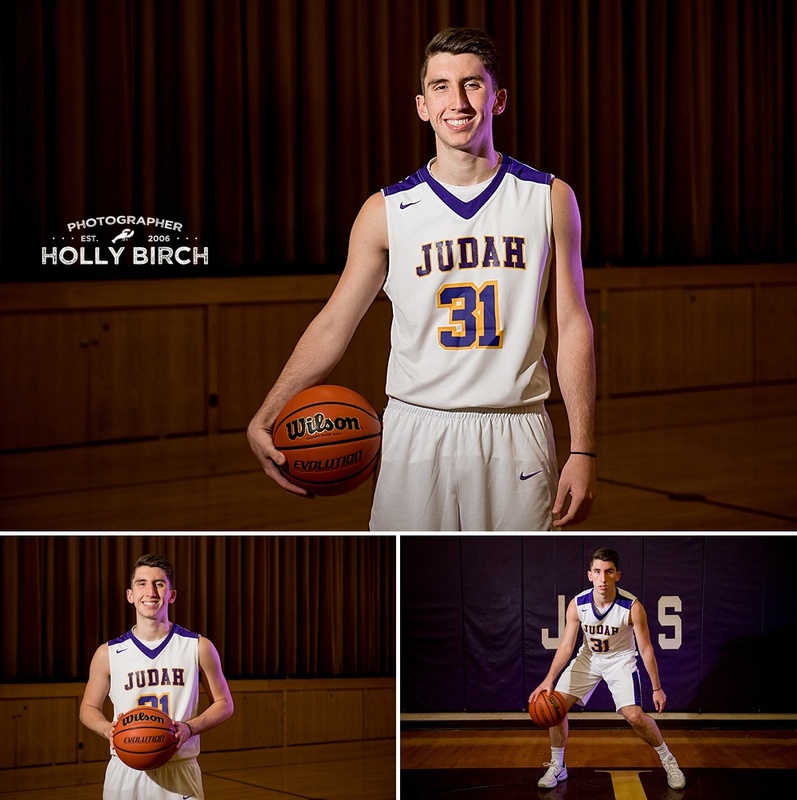 So once basketball season wrapped up and he had a bit more time, his mom scheduled a mini session to showcase his true passion (besides shoes!) — basketball. I was able to have some fun with my lighting equipment and thanks to MagMod, we created some cool stuff! Check it out! Add on your own senior mini session! This senior stunner was introduced to me at her family session just a few days ahead of her senior session, so I got a sneak peek at her style and flawless makeup application! Lexi is a senior at Champaign Centennial. For her session, she wanted lots of fall colors and feels, so we met at Lake of the Woods and hit up a few of my favorite spots. It was just a tad chilly that day, so she was resistant to give up her coat, but I eventually convinced her to take it off. :) I can’t wait to see which ones she picks for her wallets and canvas!